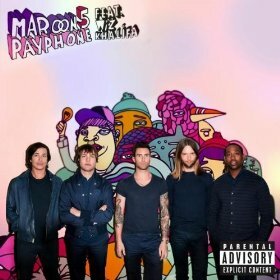 Home Maroon 5 are an American pop-rock band. 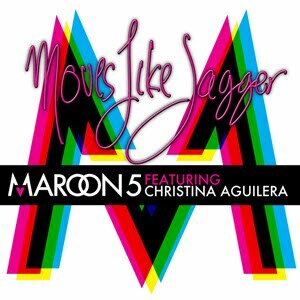 Their highest selling single is "Moves Like Jagger". Max Martin has executive produced their 4th album "Overexposed". 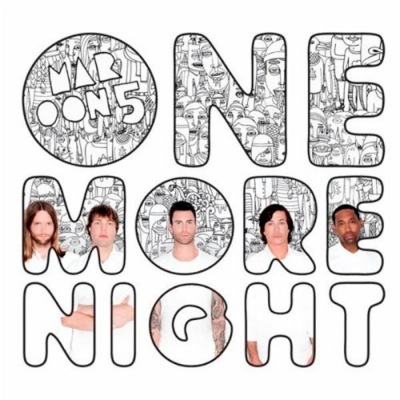 Cover Songs One More Night Written by Adam Levine, Shellback, Savan Kotecha, Max Martin. 14 Backstreet Boys 5. The Man Who Never Lied Written by Adam Levine, Brian West, Marius Moba, Produced by Noah "Mailbox" Passovoy and Adam Levine. Additional production by Brian "Sweetwesty" West. 34 Draxx 15. Kiss Written by Prince. 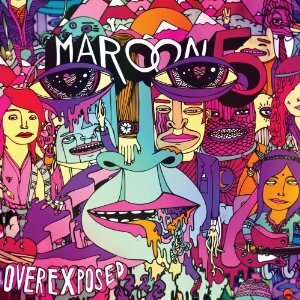 Produced by Maroon 5. Additional production by Noel "Mailbox" Passovoy. 64 Megan McCauley Written by Adam Levine, Benjamin Levin, Ammar Malik, Dan Omelio, Shellback, Cameron Thomaz.